The Tecno Camon 11 Pro has been around for few months now. However, despite the ongoing tuzzles over at Gionee, the company has just introduced a new device, dupped Gionee S8s. The S8s and the Camon 11 Pro has so much in common that some of you buyers might find it difficult to know which to pick among the two. Hence, this article is meant to give you a quick heads up on the specs and features of both device, and probably, help you complete your purchase decisions. But before we jump right into the difference between the two phones, it important to note that both devices are powered by same Mediatek (MT6762) Helio P22 SoC. The CPU is an Octa-core processor and a 12nm architecture, clocked at 2.0GHz along with PowerVR GE8320 GPU. Now, how is the latest Gionee S8s different from the existing Tecno Camon 11 Pro? For starters, take a look at the table I constructed below. While it is obvious from the table that the Gionee S8s and the Tecno Camon 11 Pro has very little in common, here are some key differences that should be of importance to you. Obviously, the Tecno Camon 11 Pro has a larger 6.2-inch display, about 0.34-inches larger than the display on the Gionee S8s. But both phones features 720 x 1520 pixels resolution. This means the Gionee S8s has higher pixels per inch, than the Camon 11 Pro. That is 282 PPI on the S8s, as against 266 PPI on the Camon 11 Pro. What the technical details above means is, while the Tecno Camon 11 Pro provides you with larger display, the display itself might look fairly clearer on the Gionee S8s. Sorry, but nothing much to write here. Straight down victory to the Tecno Camon 11 Pro. The Gionee S8s is able to provide a combination of 13 + 5 megapixel main camera, which is not far from the 16 + 5 megapixel sensor combinations on the Camon 11 Pro, besides pixel count does not define camera quality at all. But when you put the front facing camera into consideration, it becomes a different story entirely. Talking about an AI-baked 24 megapixel sensor on the Camon 11 Pro, as against an 8 megapixel unit on the Gionee S8s. Memory wise, the S8s comes with a 3GB of RAM and 32GB internal storage. This combination is similar to the memory setup on the standard Camon 11, but the Camon 11 Pro comes with a larger 6GB of RAM and 64GB internal storage. Aside the RAM, the storage itself is not much of a challenge, as both comes with expandable storage space up to 128GB via SD card. 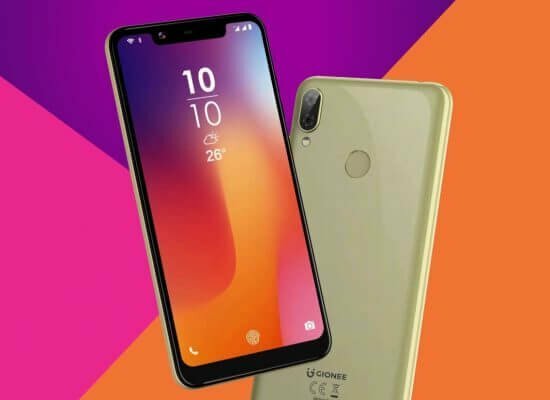 An underlying fact is both Gionee and Tecno might be good in launching new phones and adding multiple new phones, especially Tecno, but both companies does not have good track record of phones software updating. This fact put these two phones entirely in two different leagues. 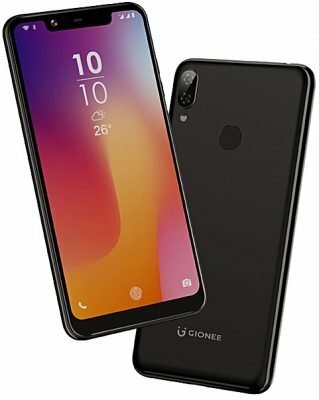 While the Camon 11 pro came (and could probably end) with Android 8.1 (Oreo), the Gionee S8s on the other hand is running on the latest Android 9.0 (Pie) out of the box. Of course, from the difference in screen estate, you should have known by now that the Gionee S8s is a bit more compact than the Tecno Camon 11 Pro. But that compatibility has left the S8s with only 3000mAh battery, while the Camon 11 Pro on the other hand, is got a fairly large 3750mAh juice. If you read through this article until now, you should have concluded your purchase decision, and why, because it all boils down to personal device preference. 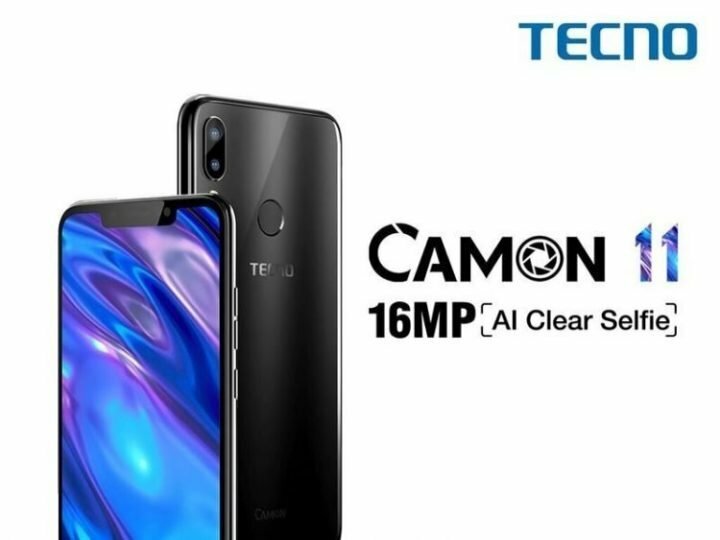 The Tecno Camon 11 Pro might be the best option, (and of course, it is) for phone users who places higher priorities on memory capacity and camera prowess. But for those who loves having the taste of latest Android alterations, the Gionee S8s could fulfill their preferences. And for me, well, this is where I’ll stop. Let me here your views and preferences in the comment section below, and if you like this write-up in any way, sharing it on social media won’t hurt. Thanks for reading though. Babies cry during birth for several reasons, but for me, the only reason I cried during birth was because my mama gave me breast instead of a smartphone.